Structure of support/base and the fuse is closed in the power distribution/control cabinet. At 20 ℃ environment temperature, we recommend the actual working current of fuse body should not exceed the rated current value. 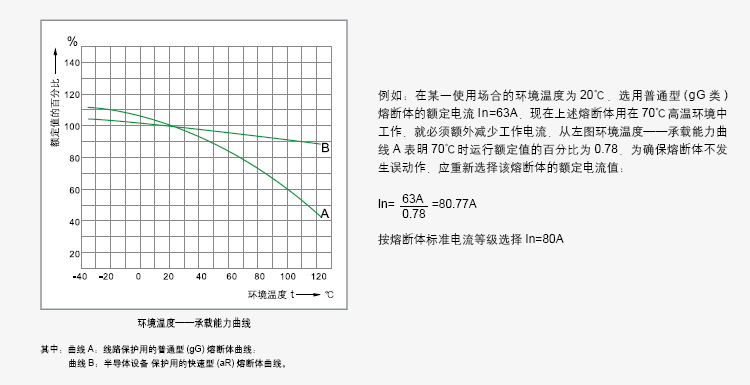 When choosing the fuse body should take into account the environmental and working conditions, such as degree of closed, air flow, connecting cable size (length, cross section), the change of the respect such as the instantaneous peak value; Current of fuse body bearing capacity test was conducted in 20 ℃ environment temperature, the actual use is influenced by environmental temperature change. Environment temperature is higher, the higher the working temperature of fuse body, its life is shorter. 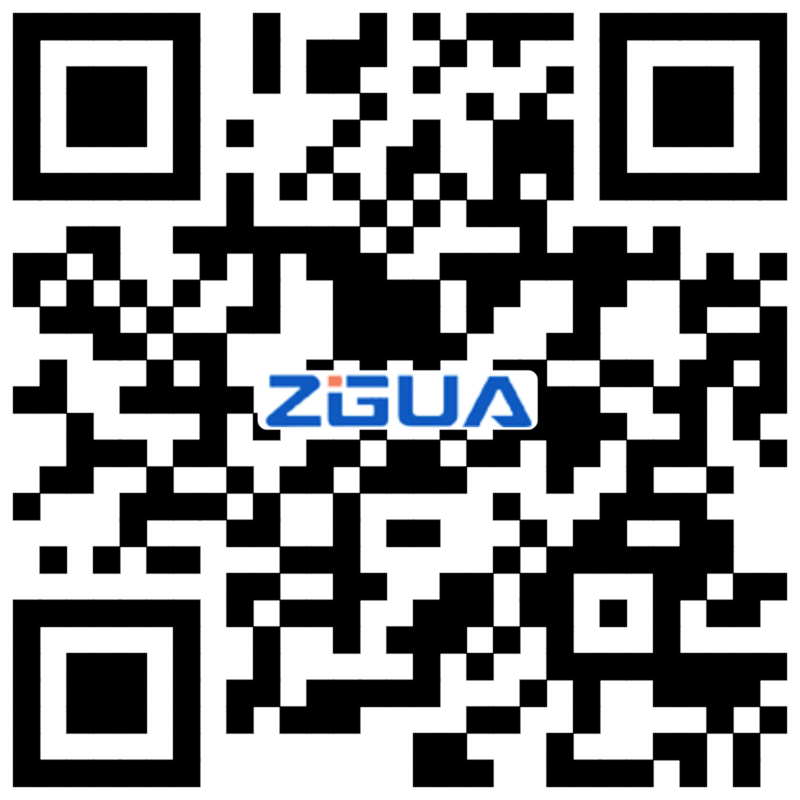 Run at low temperatures, on the other hand, will prolong the life of the fuse body. Misoperation is often because of the designed circuit analysis due to incomplete. In the "choose fuse body should consider the factors of", must pay special attention to one of the three, 1), 3), and 6) the normal working current, environment temperature and overload increment. Misoperation caused by conventional runtime, for example, is a common cause of failed to fully consider such as motor starting current of circuit, surge current and harmonic current of capacitor loop as well as the air around the fuse body temperature, etc. For fusing body intact state (not burst) cut off the circuit. This company fuse body rated breaking capacity to 120 ka. Reliable current limiting characteristics make electrical wiring of the equipment from the damaging electric power. In many practical occasions, fuse body installed on the fuse body support/base, they can not be used as a switch - not to connect or cut off the load. 7. The structure size, connection mode, visual indication (fuse or not), etc.